Here we have a lovely author from across the pond gracing us with her presence this week! Please give a welcome to Ms. Catherine Green! 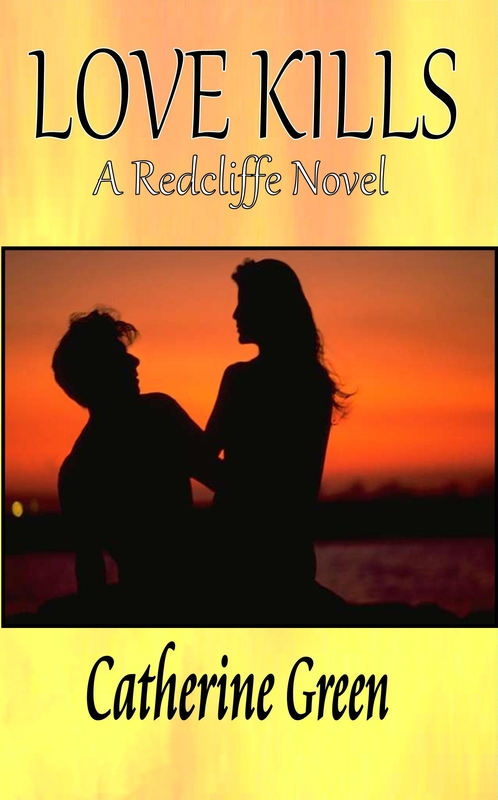 Author of adult paranormal romance series The Redcliffe Novels, Catherine Green was raised on books from a young age, and has happy memories of Saturday mornings spent in her small local library, devouring the contents of the shelves. 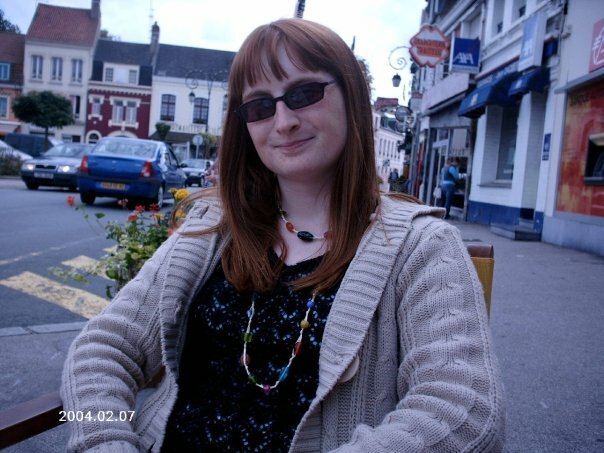 Aside from the Redcliffe novels, Catherine has short stories published in YA anthologies, and writes for the websites Write and Share and Suite 101. I started writing seriously in 2009, after a chance conversation with my younger sister. I told her I had been nurturing a novel in my mind for several years, and she told me to get it written down and get it published. I did, and I was hooked! Yes, I have one daughter aged 2 and am pregnant with my second child. I also have a dog who is just as bad as a toddler! Being a parent definitely impacts on my writing habits. I tend to do my writing when my daughter is asleep, and I work on my promotional schedule around caring for her. My favourite adult author is Laurell K Hamilton. I absolutely love her Anita Blake, Vampire Hunter series, and I admire the author because her perseverance paid off at the early stages of her writing career. My favourite childhood author is Roald Dahl. He was probably one of the earliest influences on my own imagination, teaching me that there are no limits to our story telling. I hope to be an international best selling author with a loyal and dedicated fan base who appreciate my work for its passion and depth of feeling. I also hope that people learn to express themselves, and to truly accept those things around them which others might seek to suppress out of fear or social conformity. Ideally I would say traditional publishing, simply because it gives you some financial stability in the knowledge that your books are being marketed by an efficient and well-equipped company. That said, I also understand that traditional publishing doesn’t always give you those options, and so self publishing is a perfectly viable alternative. It just means a lot more work for the author. My journey into publishing was actually quite swift. I was prepared for the hard slog after reading up on the industry, researching agents and publishers, and deciding where to send my manuscript. Then I happened across a competition by Mirador Publishing to enter a short story for a fantasy anthology. They published my short story, asked if I had any other work to show them, and subsequently published my first two novels, with a third on the way! Set in Cornwall, England, the Redcliffe novels follow the adventures of bookshop owner Jessica Stone as she unwittingly falls in love with a vampire, becomes entangled with his identical twin brother’s werewolf pack, and then discovers she is a witch. 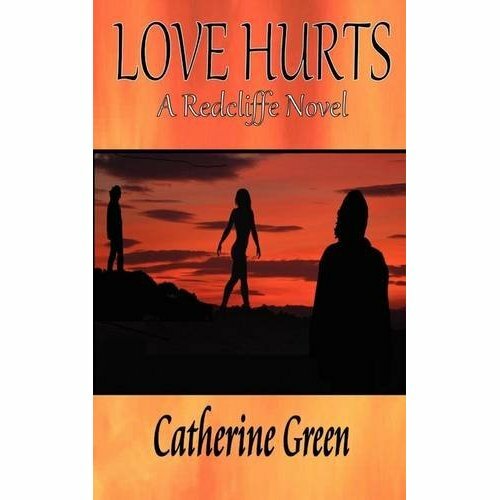 Love Hurts (A Redcliffe Novel) is the first book in the series. I have been fascinated by the paranormal world ever since I was a small child. As I grew older I developed something of an obsession with vampires, to the point where I wrote about them for my university dissertation. The paranormal romance genre is my overall favourite to read, and so it was a natural progression to write for it. I tend to look at people in everyday life, and imagine them as vampires, shape shifters or witches. It certainly makes for an entertaining day! Jessica Stone is the ultimate heroine. She is headstrong and independent, but once she falls in love she is reduced to a quivering wreck, which only serves to anger her. She has her faults, as do we all, so she is totally believable. She is prone to being selfish, but she genuinely does care about her friends and will do anything to protect them when the need arises. Not at the moment, although I will possibly work on something for the Redcliffe series as it progresses. The music would have to be melodic, with electric guitars and drums in there. It has to convey drama and passion, the key elements to my Cornish coastal setting. Amazon US – Amazon UK – Barnes and Noble – Smashwords & her website for other eBook formats!